The Passat from Volkswagen represents one of the very great success stories in automotive history, with over 15 million cars sold since the Passat was first launched in 1973. It is now available in over 100 countries across the globe. 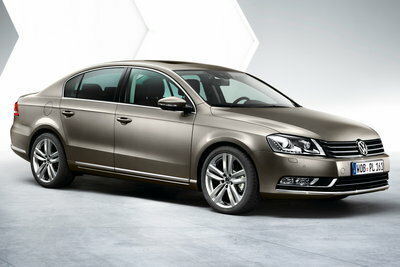 Now, at the Mondial de l'Automobile in Paris (October 2-17), Volkswagen is presenting the world premiere of an entirely new Passat - as a saloon and an estate car simultaneously. The seventh generation of this bestseller...Read.